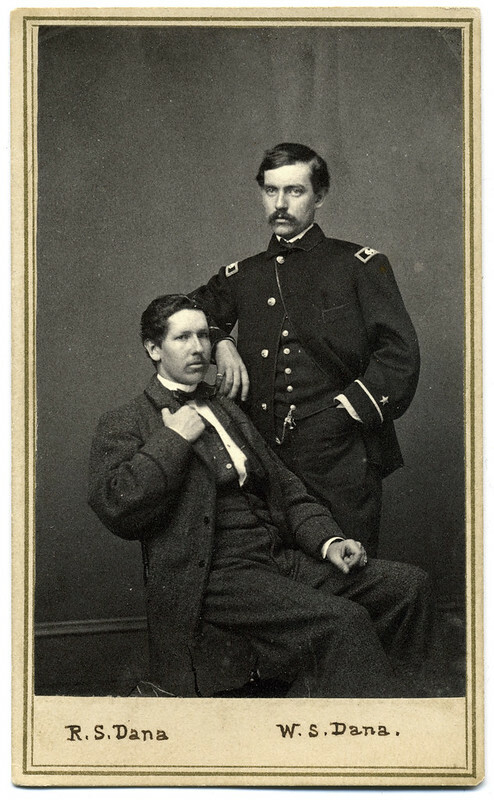 The back of this carte de visite of Richard Starr Dana and William Starr Dana by an unidentified photographer is dated October 1863, which coincides with 20-year-old Ensign William S. Dana’s graduation from the U.S. Naval Academy. 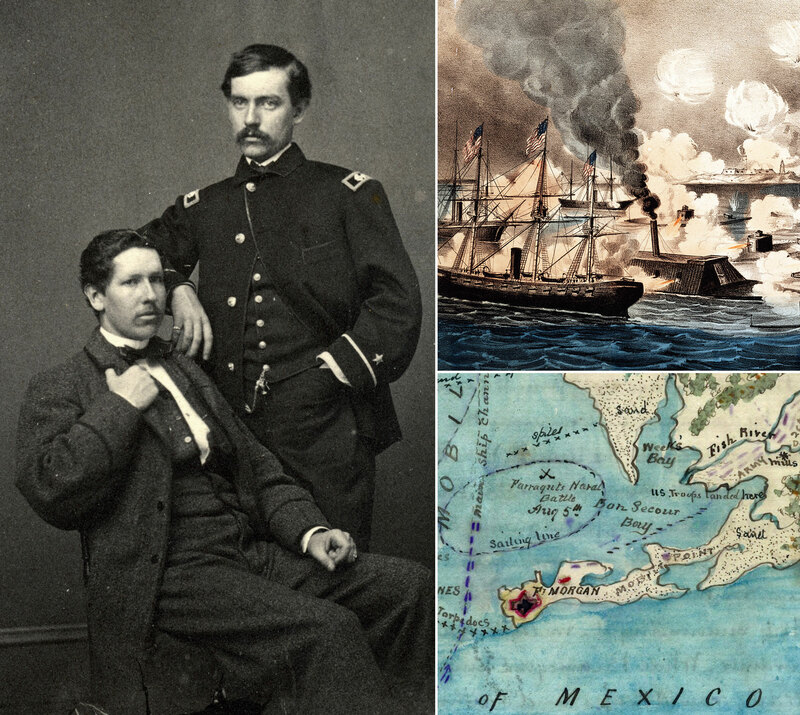 Less than a year later, Dana numbered among a small group of officers who received a formal thanks from Admiral David Farragut for the destruction of the blockade runner Ivanhoe, which was chased aground by federal warships near Fort Morgan at the mouth of Mobile Bay. 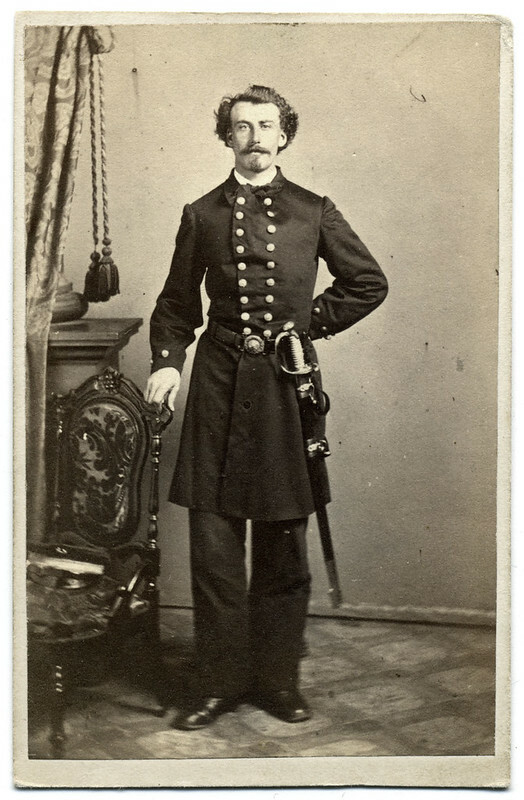 On July 6, 1864, Dana commanded one of several small boats that attacked the Ivanhoe in a daring nighttime raid. 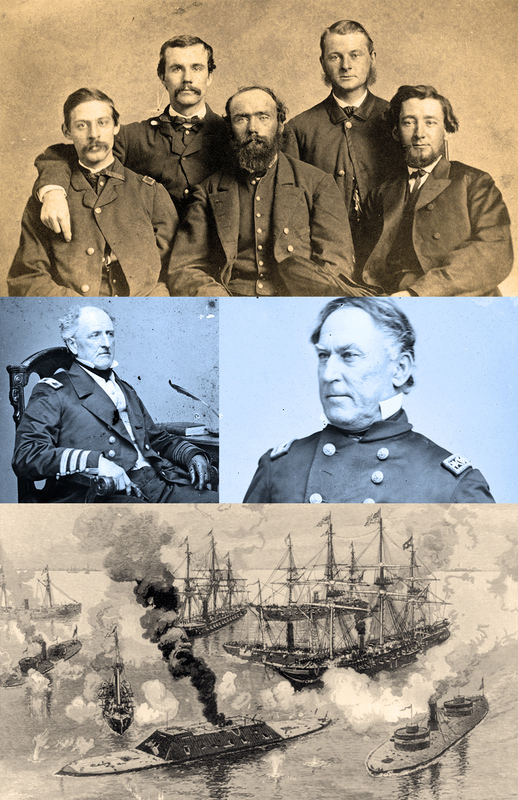 Dana and his comrades managed to set the stranded boat afire while hundreds of Union sailors and soldiers observed the action. 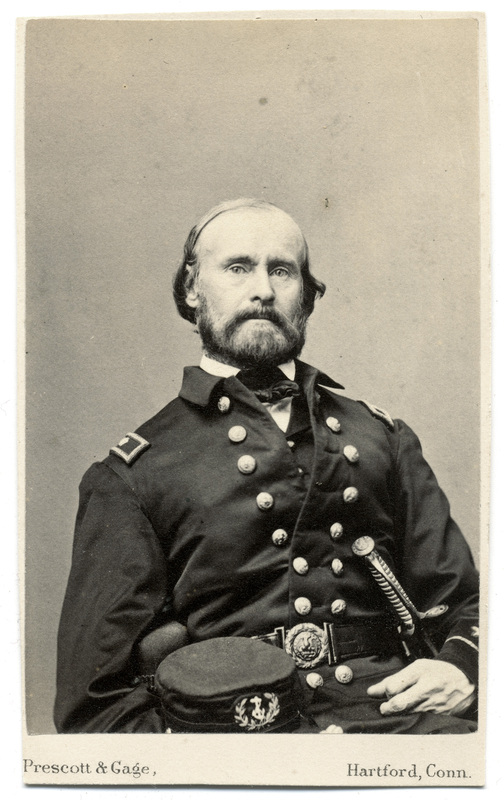 “The entire conduct of the expedition was marked by a promptness and energy which shows what may be expected of such officers and men on similar occasions,” announced Farragut with evident pride. 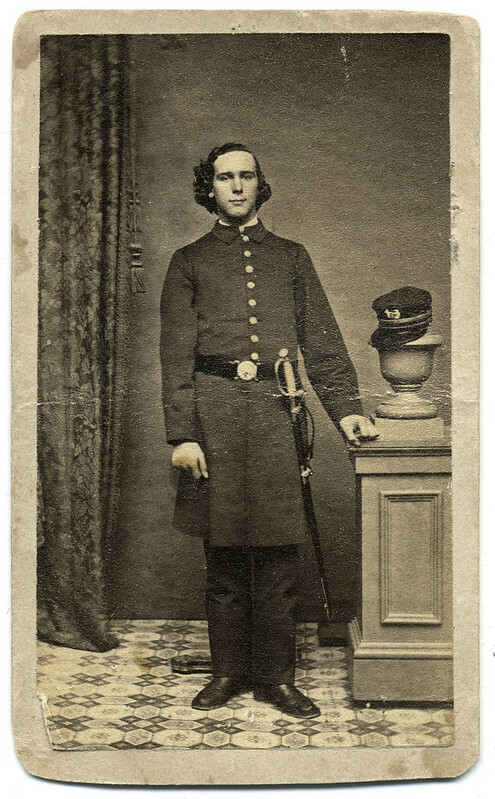 Dana went on to a distinguished career in the navy, and rose to the rank of commander. In 1884, he married botanist and political activist Frances Theodora Parsons (1861-1952). Their marriage was relatively brief, as Dana died in Paris, France, on January 1, 1890. Three years later, writing under the name “Mrs. 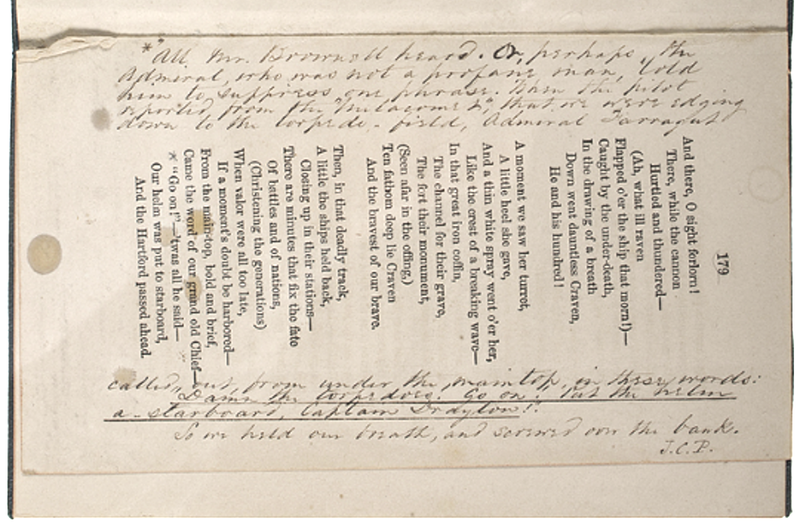 William Starr Dana,” Parsons’s How to Know the Wild Flowers was published. Considered the first field guide to North American wildflowers, the book was an instant best seller.